Partnering with other organisations to undertake a themed series of walks celebrating the bicentenary of Kemp’s birth has proved a success. It has brought an awareness of Kemp and his work to a wider audience. 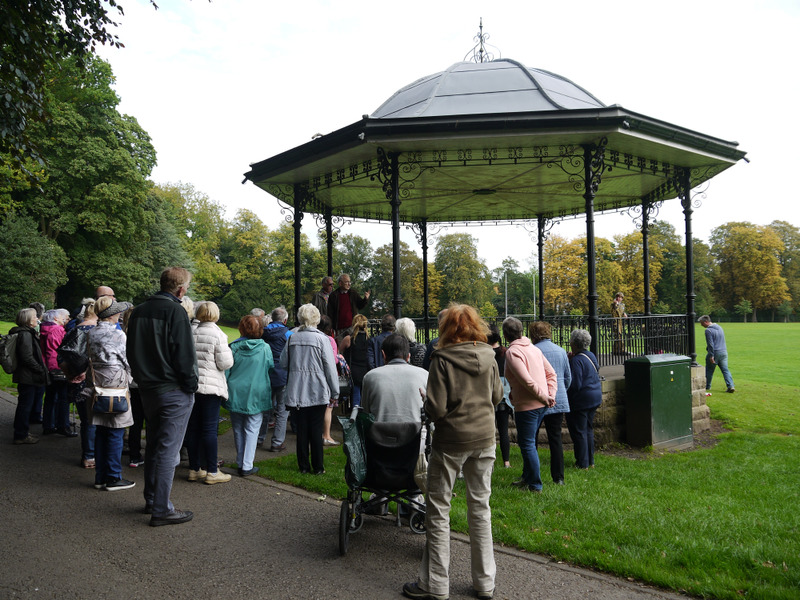 Three of the walks attracted over forty participants and all walks highlighted the interest there is in local history. At Grosvenor Park, Chester the focus was on Kemp’s design intentions and how these have been realised or blurred with the passage of time. 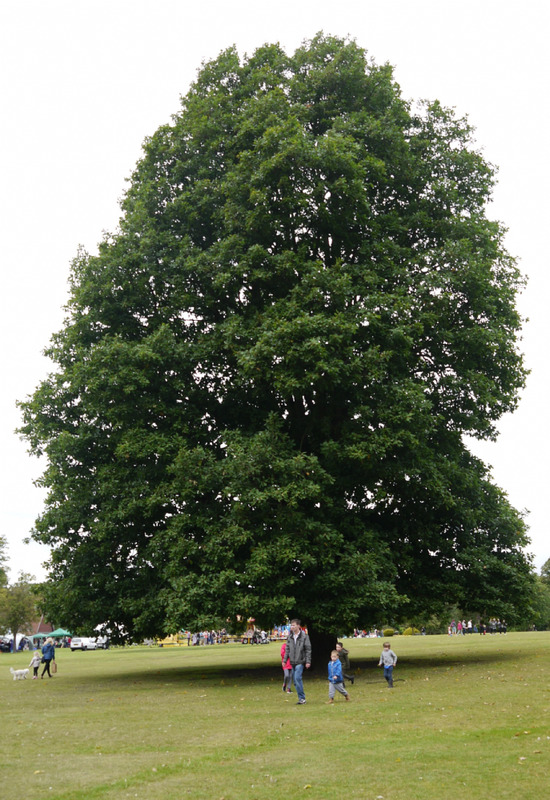 For the participants at Castle Park Frodsham there was considerable discussion about what Kemp did and what planting may have been done by the owner, Joseph Stubbs a keen plantsman. Kemp’s influence can be seen in the layout and planting of Queen’s Park Crewe though the implementation was almost certainly undertaken by others. 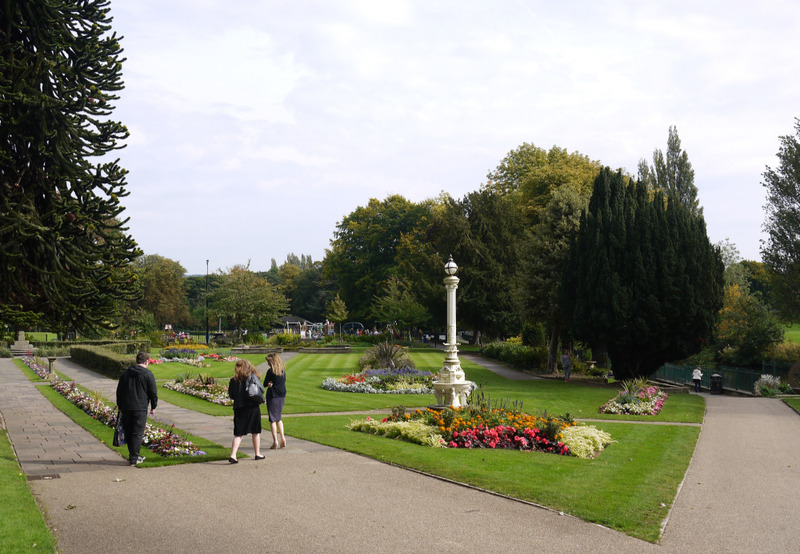 In Congleton Park there are various features that suggest Kemp’s influence - the rockwork, tree planting and oval bowling green - but little that can be definitely attributed to him due to the lack of surviving documents. Through the walks we have gained new insights into the parks and their tree collections and received requests for more walks. Cheshire Gardens Trust’s Kemp day last March inspired Gloucestershire Gardens Trust to discover and research a previously unknown Kemp commission which is described in their 2017 summer newsletter. Our book ‘Kemp’s Parks and Gardens in Cheshire’ is now held by the National Libraries and the RHS Lindley Library in London. Copies were sold at the Gardens Trust conference in Plymouth, are available through our website HERE and will be available at our forthcoming events.